You’ve been with them in the van, in the dark, and atop a pool table (no, really). Today, we’re going spelunking! 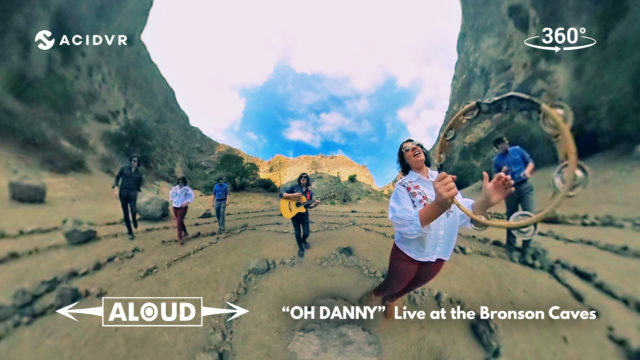 Aloud performs “Oh Danny”, via their latest 360° video in conjunction with the folks at Acid VR. 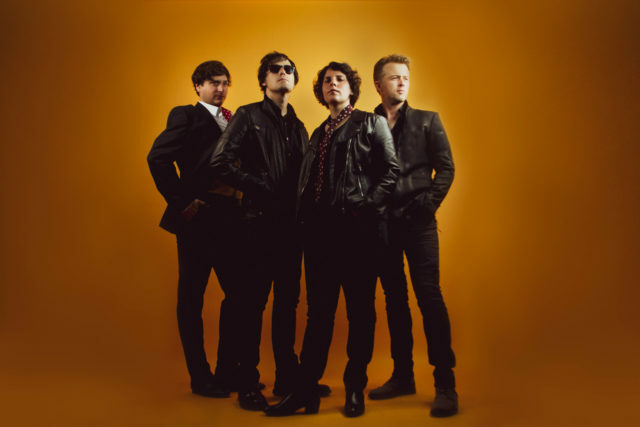 The full-band version of “Oh Danny” is set to appear in Aloud’s upcoming full-length record. Watch it now over at Acid VR. Click to watch Aloud perform “Oh Danny” on ACID VR.